Your fitness facility can be one of the key ways to distinguish your multi-family complex, whether it’s an apartment, condo, or other home development. Delivering the best workout equipment for your residents is a selling factor that differentiates your complex, and is often a key factor in making housing decisions. Your future and current residents expect top-notch fitness center amenities that are convenient and user-friendly. By offering the best equipment, you clearly demonstrate your commitment to quality…and to your residents’ health. SOFITCO is the choice for fitness center facilities in such communities as Cousins Properties, Post Properties, and Post Ap Homes. Fitness centers are an essential part of university and college campuses today and a highlight of campus tours. The reason is simple: working out helps provide a balance for the demands and stresses of today’s college experience. 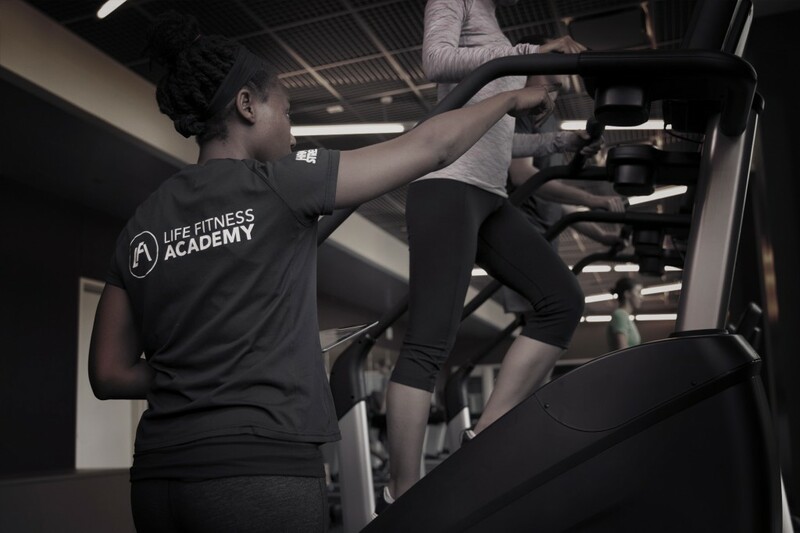 Students, staff and instructors depend on physical fitness and student fitness centers to stay healthy, active, and at their physical and mental best. Potential students and employees are seeking health club-quality campus resources. They expect nothing less than health club-quality equipment in campus facilities, for all ages and abilities, with easy-to-use smartphone connectivity. That’s why SOFITCO is the supplier of choice for such institutions of higher learning as Florida State University, the University of Georgia, and Georgia Tech. A paycheck is not enough anymore. In the 21st century, employees expect more from their job. Providing your company with a corporate fitness/wellness center is a much-appreciated perk that also helps keep your staff fit and healthy. 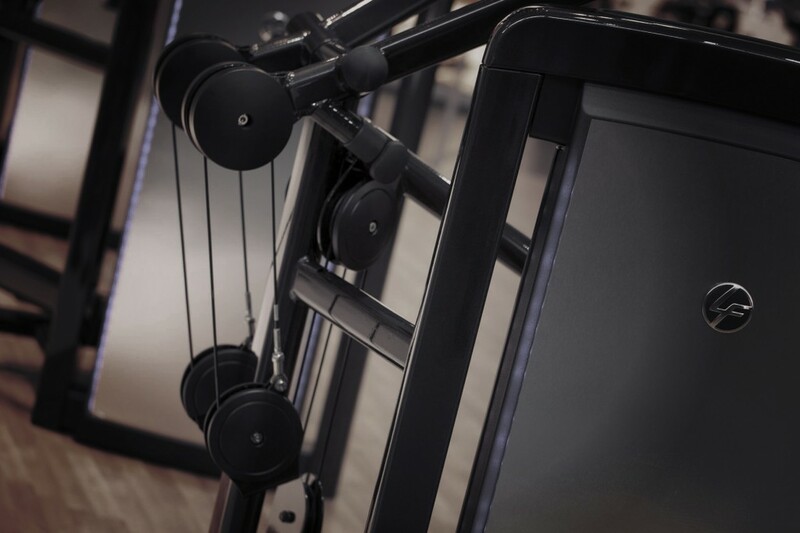 SOFITCO offer space-efficient, multi-functional equipment with unmatched reliability and durability for users of all ages, sizes and fitness levels. Attract and keep great (and healthier!) employees that are less stressed and more productive. As an added benefit, a corporate fitness/wellness center can help to reduce medical and insurance-related costs…and keep healthier employees on the job and not home sick. We’ve delivered corporate fitness/wellness facilities for such companies as Bell Partners, Black Knight Financial, Fidelity, and TSYS. Selecting the right equipment for your medical wellness/rehab facility plays an important role in recovery and helping your clients safely and effectively reach their goals. We understand the importance of safety features and easy operation for first-time or mobility-challenged users. SOFITCO is committed to providing the best, most reliable solutions for your practice and patients, just as we have done for all of our clients. You provide convenient, year-round fitness opportunities for your constituents and neighbors and help meet their unique social, physical and cultural needs. The citizens of your communities look to you for the best possible fitness solutions within your budget parameters. They want easy-to-use equipment, and you need safety features and equipment that is rugged enough to stand continuous daily use. These are the reasons municipalities, parks and recreation facilities turn to SOFITCO for their community fitness center needs. Fitness is a necessity that should be included with country club membership. Members are looking for one-stop convenience to meet their golfing, entertainment, and workout needs. They’re looking specifically for the same health club quality equipment they know and love when joining or renewing their country club membership, and will base their decision on the fitness facility amenities available to them. Professional athletes demand the very best in fitness equipment performance, and demand as much from their fitness equipment as they do from themselves. They want equipment that helps ensure their competitive edge and stand up to rigorous workouts. SOFITCO helps teams stay on top of their game. Easy tips to help you find the correct workout equipment…every time! These 9 fast and easy tips are surprisingly effective in helping you select the appropriate equipment for your specialized, commercial center and keep exercisers coming back to your fitness facility. These hints will help make sure you have and equipment that meets your center’s unique needs. Sign up now for our free tips, and you’ll also receive our newsletter in your inbox.